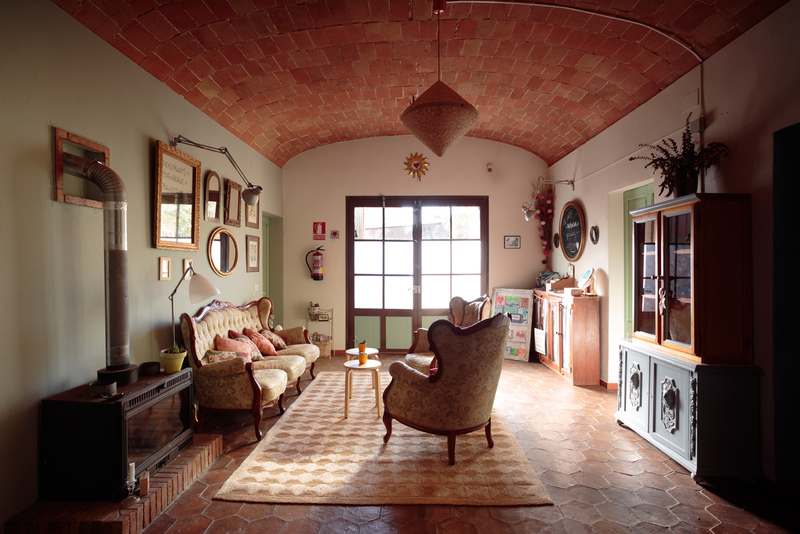 3 Days Yoga & Meditation Retreats in Catalonia, Spain. Join us for an amazing Yoga Weekend Retreat in Catalonia, Spain where we will practice Yoga, Meditation.The retreat will take place at Espai de l’Harmonia (Cruïlles) located only 90 minutes from Barcelona and 20 minutes form Girona. Our program includes various activities: meditative walks in nature, variety of yoga classes & workshops for all levels: Hatha Raja Yoga, Vinyasa, Pranayama, Meditation, Satsang and Deep Relaxation. Enjoy meditative walks in nature. Shahar led the yoga studio B Kind Yoga (Israel).For more than 5 years she was a therapist of reflexology and holistic therapies at Reuth Medical Center, Tel Aviv. He currently runs workshops and yoga retreats in Europe, Israel and Argentina.